She lives in south Wales with her husband and five children. Marie is ‘adopted Welsh’ originally from France. She is our Director for Policy, Legislation and Innovation. 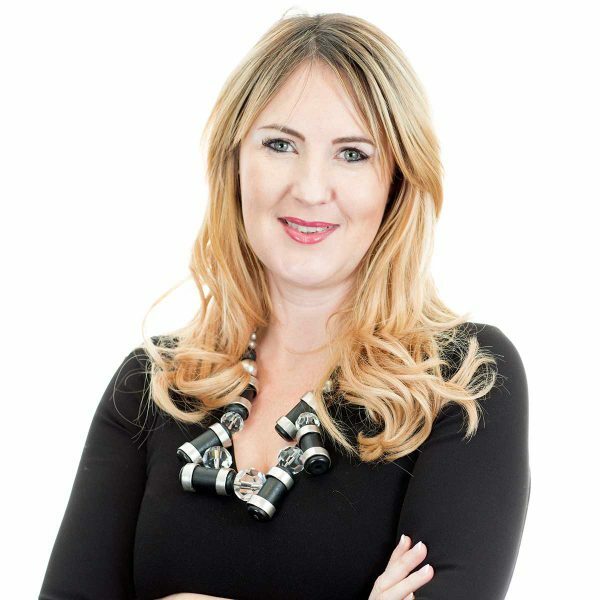 She is a specialist in public law, the law of devolution, parliamentary procedures and now of the Well-Being of Future Generations (Wales) Act. And she loves it. She is part of the senior management team which helps develop and deliver the Commissioner’s corporate plan and priorities and design internal policies. 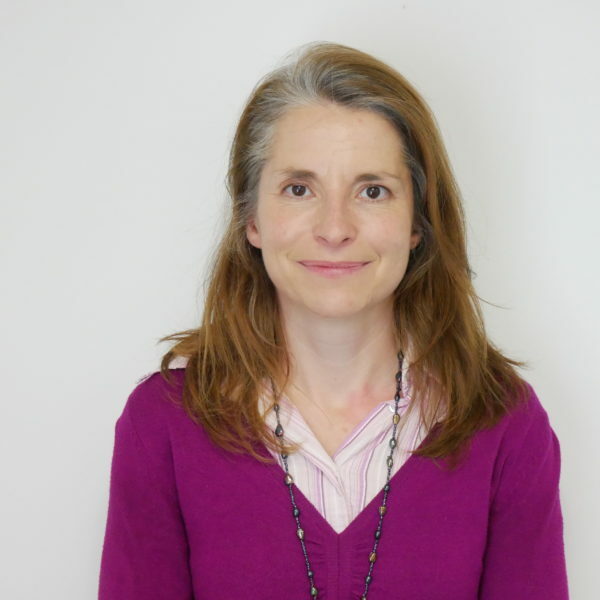 Marie is responsible for overseeing work on monitoring and assessing public bodies’ well-being objectives, leads the work on the legal application of the Act in addition to her work with correspondence, transport and planning. Marie is also The Honorary Consul of France in Wales and she loves good food, good wine and nature. 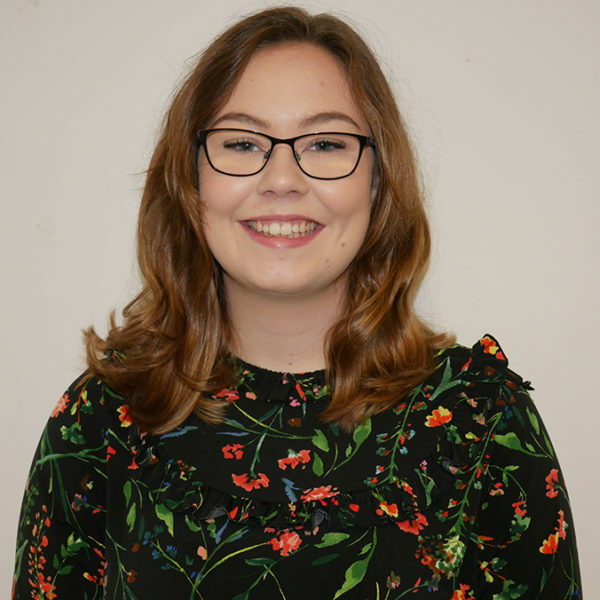 As Policy and Communications Officer, Rebecca is responsible for writing the Commissioner’s speeches, whilst also keeping the team’s policy library up and research up to date. Rebecca also helps edit the FGC newsletter, co-ordinate guest blogs and provide key messages for the rest of the team. In her spare time, you can find Rebecca reading, writing about nature, catching a movie or watching live jazz. Kate is happiest when working with others who want to take action towards a better future for everyone. 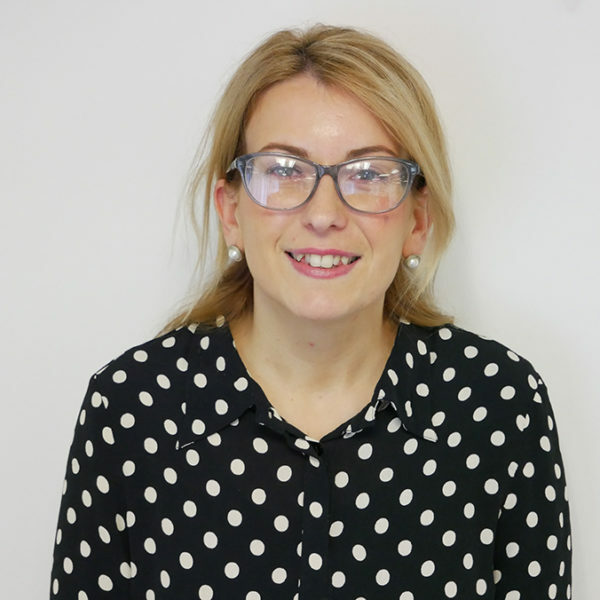 Her role involves connecting people and creating partnerships to make change happen which includes developing Live Labs, our programme of intensive support for public bodies, and looking at how we involve people to change and improve the services they receive. Whether it’s an idea or a living thing, she loves to help things grow. Outside of work, you’ll find her in the garden. If she’s not there, Kate is in the kitchen or curled up watching films. Our Office Manager maintains the smooth day to day running of our workplace. 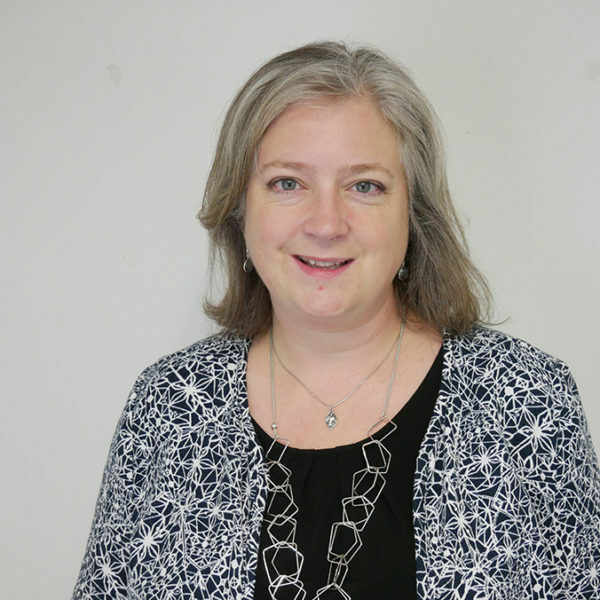 Susan also oversees management of all our IT systems including IT training, supports with our HR function and is secretariat to our ARAC and Advisory Panel. She is a natural problem solver who is always looking for ways to maximise our well-being with an engaging and inviting workplace environment. The Office Manager also manages the Commissioner’s complex and fast-moving diary and logistics. Outside of the office, Susan likes to sew, bake, watch most sports and is a season ticket holder at Cardiff City FC. As our Digital Innovator, Abby is responsible for creating all our digital content and pushing us to use new and creative technologies to communicate. Her work includes populating our social media channels, taking pictures, creating video case studies and highlighting exciting new digital developments. Abby is also keen to share digital innovation with other organisations and holds a quarterly Digital Café to share ideas on how digital advancements can shape the way we communicate. In her spare time, Abby can usually be found rocking out to Guns’n’Roses, drinking too much tea or escaping back to her hometown on the beach in Dorset with her family and Poppy the dog. 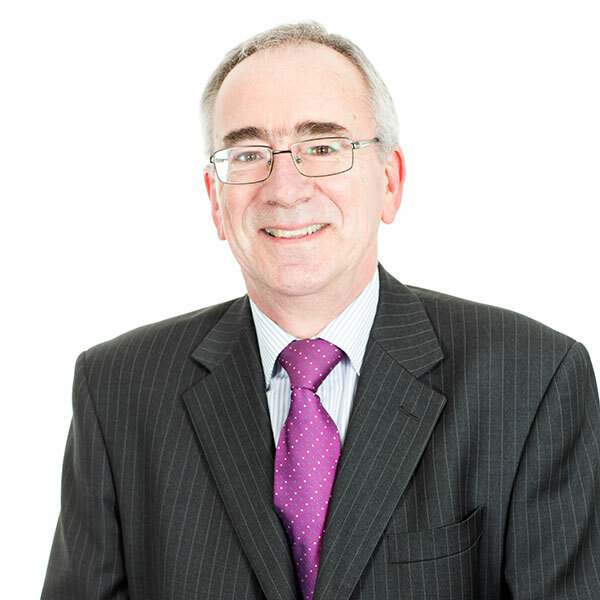 Jacob’s main responsibilities include liaising with politicians and stakeholders whilst also overseeing external communications. Jacob also leads on the international work of the office and looks for new ways to bring Wales to the world and the world to Wales. He is a strong advocate of putting people ahead of process. He enjoys learning about new cultures and travelling! 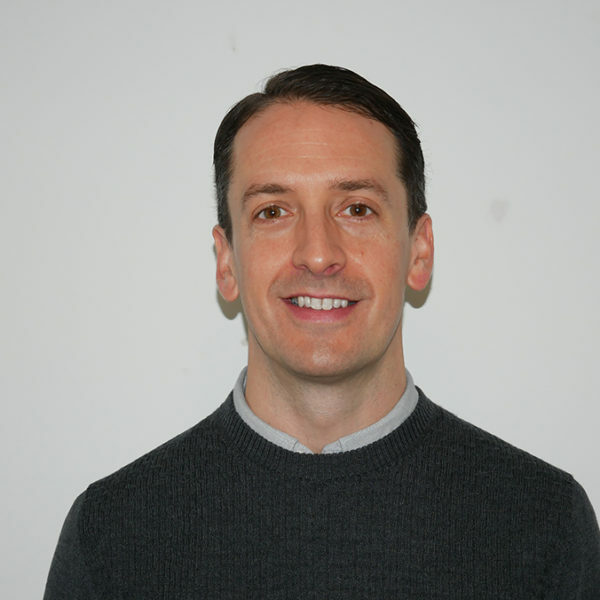 Jacob is also the Deputy Chair of Literature Wales and a Trustee of Scouts Cymru. 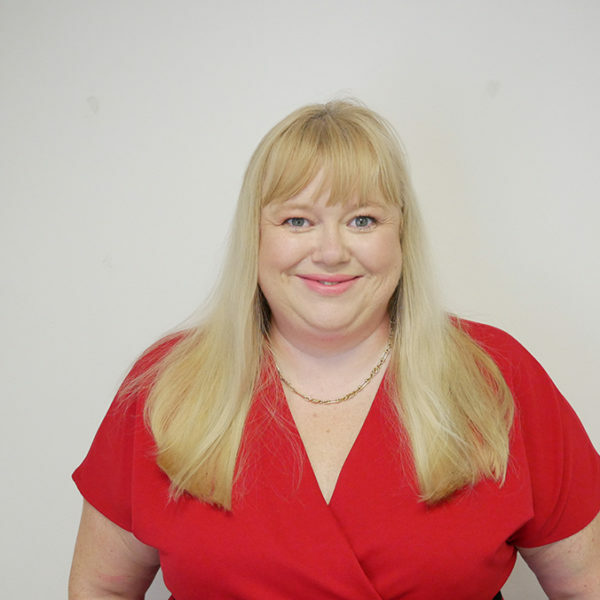 As the Human Resources Specialist, Amanda helps to find, grow and keep the lovely people who work for the Future Generations Commissioner and the Children’s Commissioner for Wales. She works in partnership with FGC to help them build their workforce resilience in a way that truly reflects the aims and aspirations of the Well-being of Future Generations Act. She believes working for both organisations is a great way to share resources, share learning, build resilience and walk the talk of the WFGA. 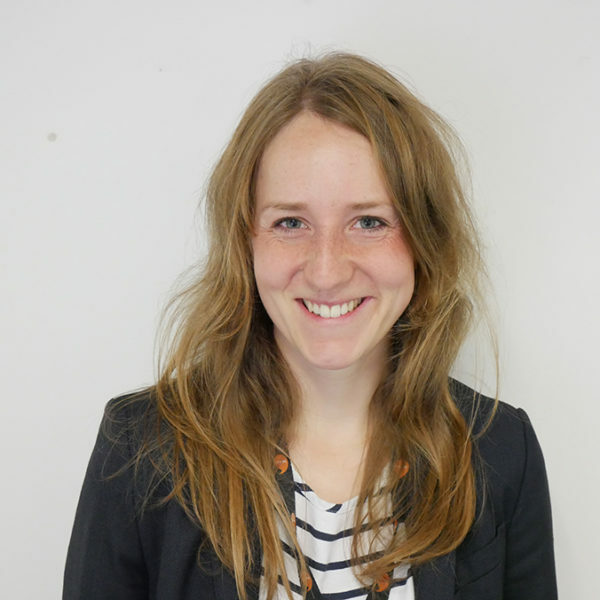 Having recently moved to Cardiff from her home country Germany, Lena is now happy to contribute to the Well-being of the people in Wales as Team Support Officer for the Future Generations Commissioner. As part of her responsibilities, she arranges and organises meetings, supports events and individual projects, and manages the general office email inbox. Her role also includes promoting the work of the office and engaging in communications. Lena is very interested in global connectiveness and cultural exchange. In her spare time, she enjoys being outside, going on cycling tours with her partner and 2-year-old son, or recovering while reading, singing or stretching on the Yoga mat. Elle joined us in summer 2018 as one of our Change Makers. 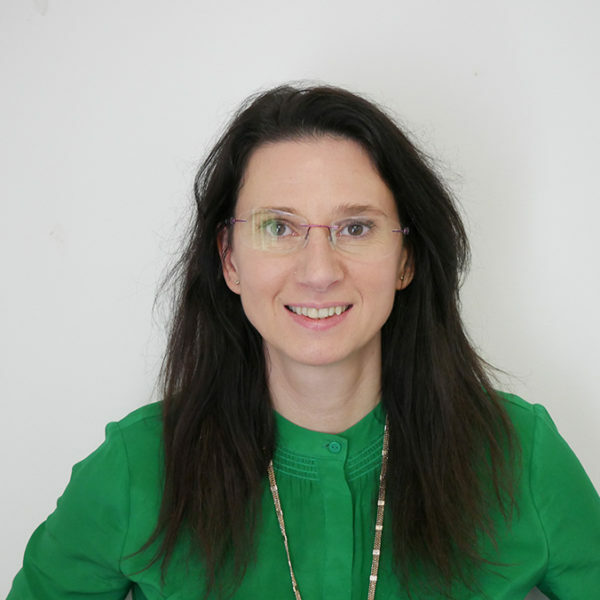 Currently, her work is focused on the priority area of health and well-being (social prescribing) in addition to working on future funding of social care, budget scrutiny and milestones and indicators. Originally from Cardiff, she now lives in Bridgend with her husband. Elle can usually be found experimenting in her kitchen or walking her dog. Elle is passionate about improving the day to day lives of people and animals and is a keen advocate of Hope Rescue. 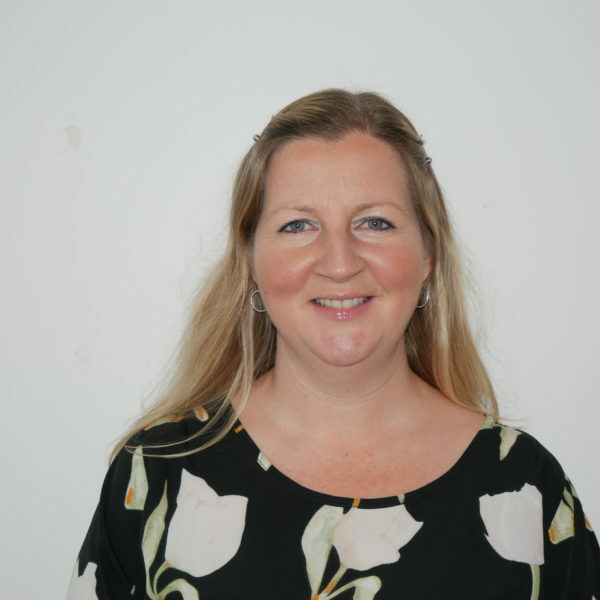 Clare Johnson is Stakeholder Officer with a support role in the Communications Team, assisting with the preparation of reports, website maintenance, translation work and organising events. She also enjoys helping arrange well-being activities in the office and encouraging staff to ‘walk the talk’. She has represented Wales many times at cross-country running but is happiest exploring country and coastal trails with friends. She also loves discovering wild corners of Wales on a bike and has cycled in France, Mallorca, Bulgaria, India, Cuba, and Indochina. As a French graduate she loves languages (especially Welsh), classical music, opera, good food and wine. She feels lucky to be ‘Mamgu’ to three gorgeous little boys who live too far away in Massachusetts. 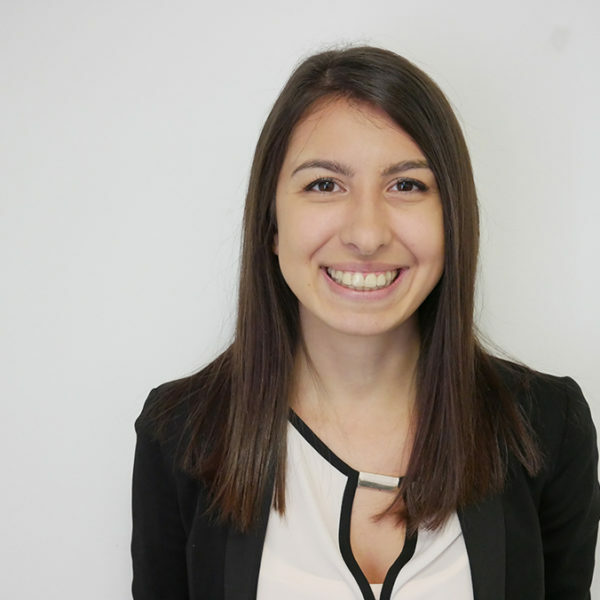 As the Apprentice Team Support Officer Hollie’s work includes supporting the Office Manager in organising and arranging meetings and events in addition to supporting the promotion and communication of the office’s work. Additionally, her duties include supporting colleagues with requests such as stationary orders, providing reception service and managing the receipt, distribution and dispatch of all mail and telephone calls received. Outside of the office Hollie’s interests include watching the newest films, enjoying live music and taking pictures of her cat. 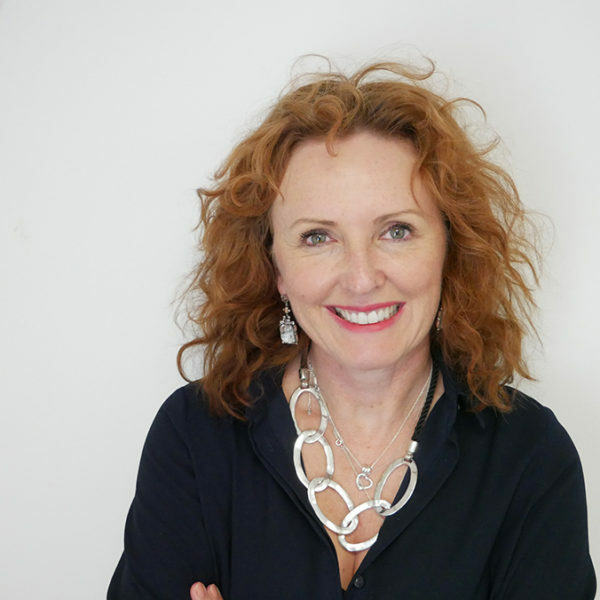 As a Lead Change Maker, Cathy manages the Art of the Possible programme which is a partnership with 8 organisations setting out what good looks like in terms of meeting the requirements of the Act. 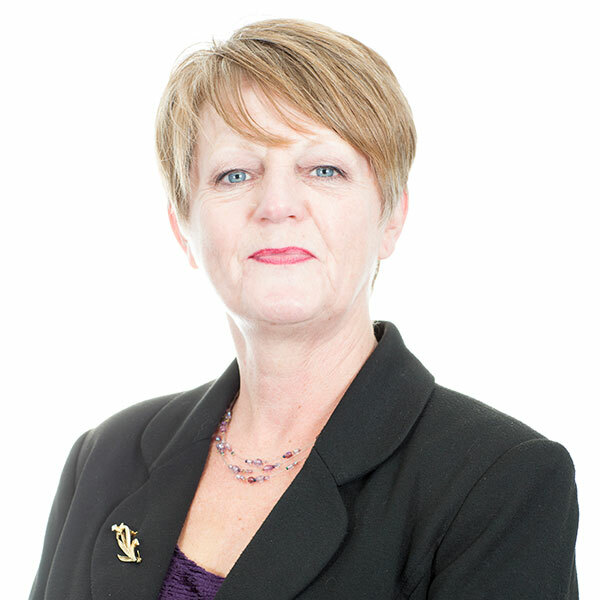 She also leads on work on the Welsh Government’s budget and the office’s work on futures. Outside of work she volunteers for a community garden, a local community centre for vulnerable people and is a school governor and a housing association board member. She likes to spend time outdoors, whatever the weather, particularly with her family in Mid Wales. 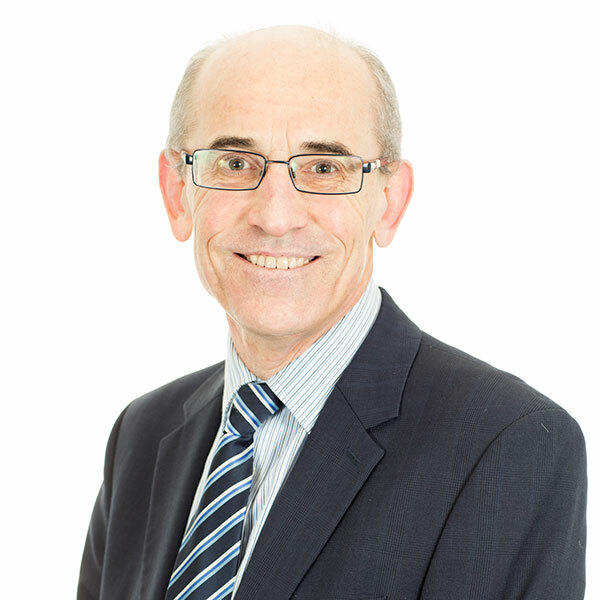 Petranka is responsible for dealing with the letters and emails that are sent to our office by members of the public, different public bodies, organisations and, sometimes, elected representatives. Petranka is involved in the handling of requests for support and advice sent to us by different public bodies and organisations. Her role also includes assisting the Director of Policy, Legislation and Innovation in all aspects of legal advice work, handling sensitive and confidential information, conducting legal research and analysing the office’s public correspondence to detect systemic issues. 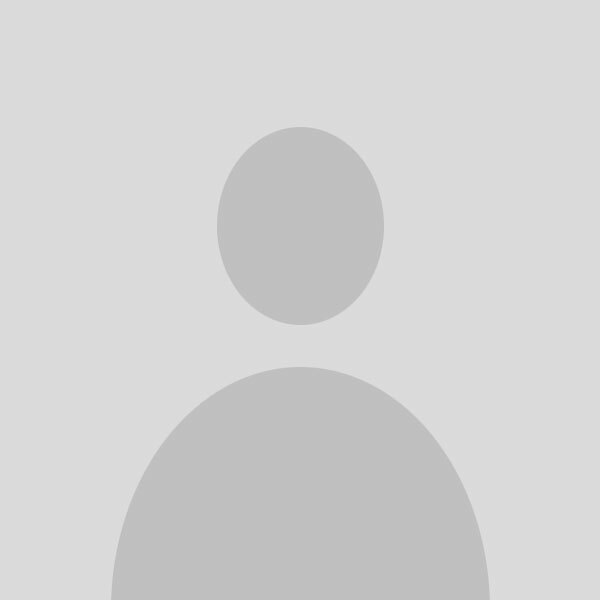 Outside of the office, Petranka likes to read fantasy books, play video games and complain about the weather. 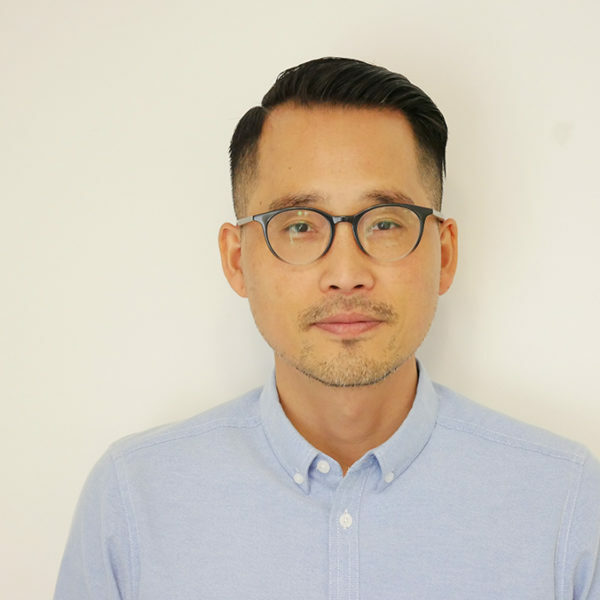 As a Change Maker, Heledd works with public organisations to help them change how they work in light of the Well-being of Future Generations (Wales) Act. She leads on the Commissioner’s duty to monitor and assess the extent that organisations are meeting their well-being objectives, which in practice means working closely with the Wales Audit Office and taking a look at nearly 400 objectives! 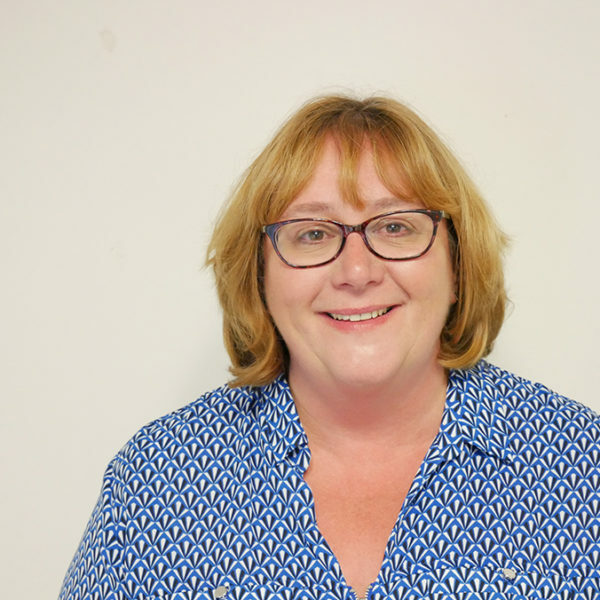 Her work involves supporting the 19 Public Services Boards across Wales, advising the Welsh city regions and helping to develop resources that will be useful to public bodies. Heledd is from Carmarthenshire originally and speaks fluent Welsh, but now lives in Cardiff with her partner and retired racing greyhound. She has a passion for local food, real ale and travel. Helen Nelson is our Corporate Planner, taking a lead in organising our work and supporting staff with planning and delivery across the board. 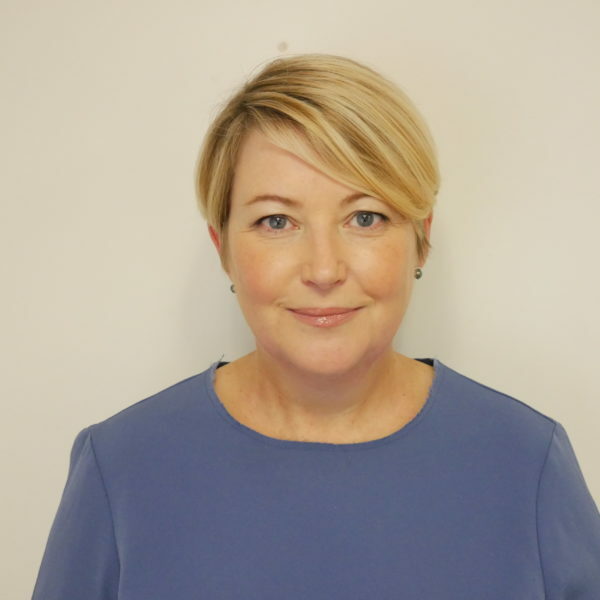 Working closely with the directors and lead change makers, key aspects of Helen’s role include challenging the team around impact and ensuring that we walk the talk – be the change that we want to see in others in all that we do. 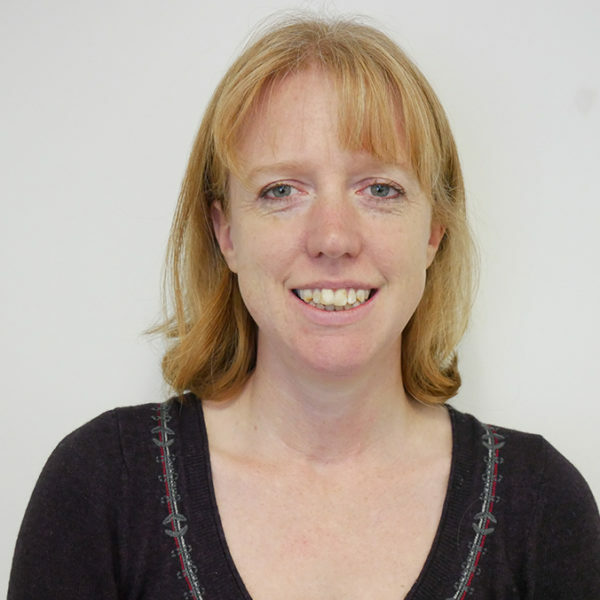 Helen has led organisations including Ymlaen Ceredigion and Cynnal Cymru – Sustain Wales. 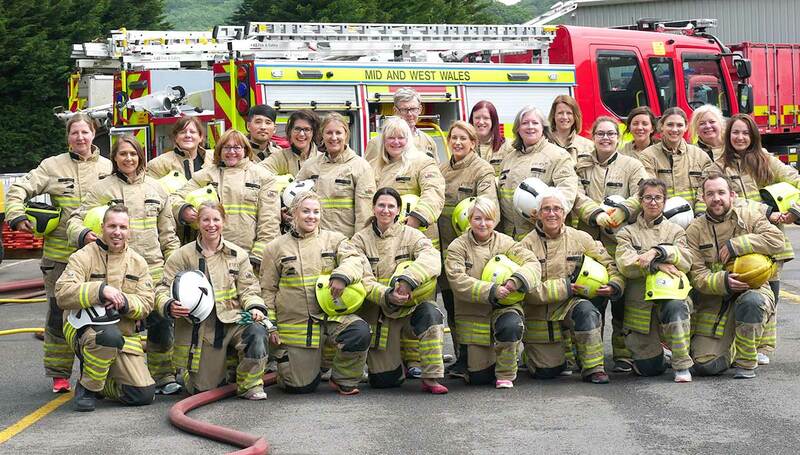 Originally from Aberdare, Helen now lives in Mumbles, spending over 10 years in Aberystwyth in between. She is active in her local community and her two young sons keep her busy. Helen’s hobbies seem to be attending children’s parties and walking her dog. Eurgain is a Change Maker at the office and leads our work on transport, decarbonisation and procurement. She developed the Future Generations Framework for projects and authored our recent “Transport fit for Future Generations” report. She is currently working on the new Transport Strategy, use of WelTAG guidance, Transport for Wales rail franchise and Metro, Low Carbon Delivery plan and procurement pilots. As mum of 2 busy boys spare time is limited but Eurgain enjoys spending time outdoors in nature, running & cycling, yoga, eating & drinking fine food & wine! She volunteers with Scouts and is a member of the Plastic-free Penarth group. 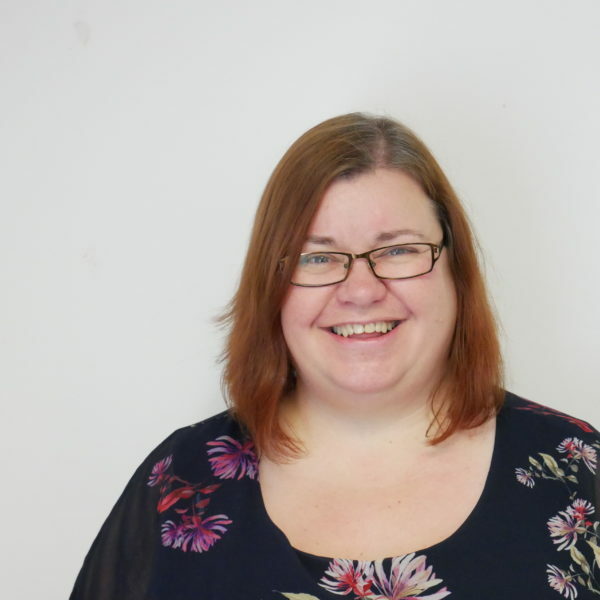 As part of the Communications Team Julie’s work includes managing media enquiries and social media accounts, co-writing and editing the monthly newsletter, supporting the team with all internal and external communications. 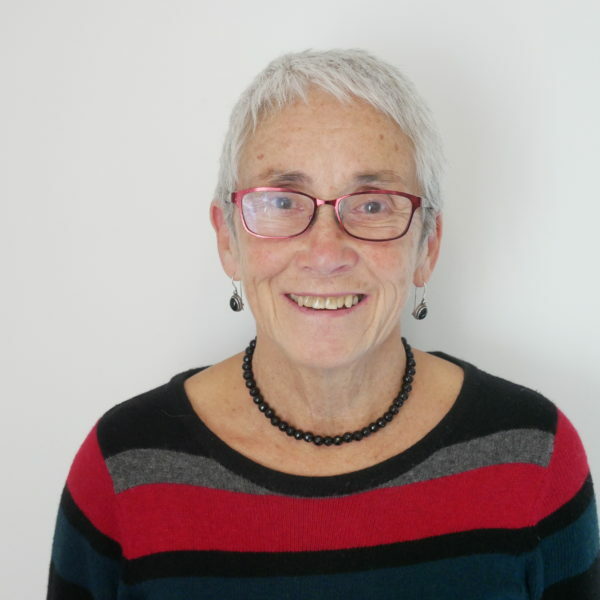 Julie is passionate about women’s rights and Welsh culture, is a Trustee for Adref, a RCT based charity aimed at ending homelessness and a member of Survivor, Empowerment and Education Services (SEEdS) Welsh Women’s Aid. A carless, single mother Julie’s interests includes reading for hours on end, yoga and learning to play the bass guitar like Mick Karn. 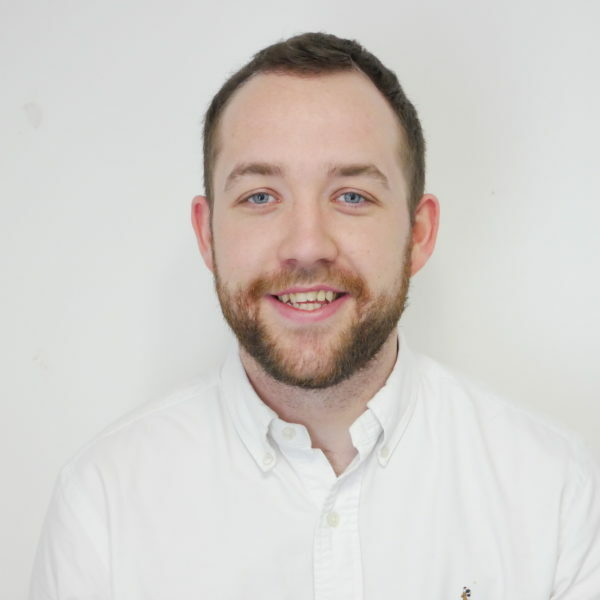 Christian joined us in summer 2018 as one of our Change Makers. 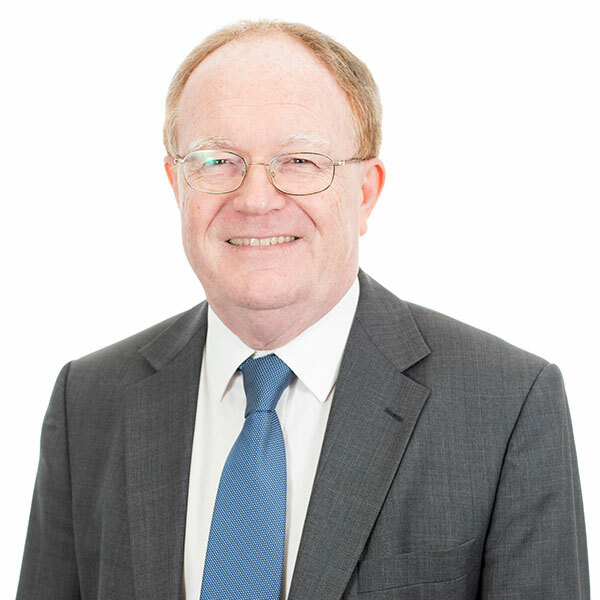 Currently, his work includes health system change, alternative models of health, providing advice and support to Public Service Boards and responsive advice. Christian’s also focussed on decarbonisation and supporting colleagues on skills and city deals. 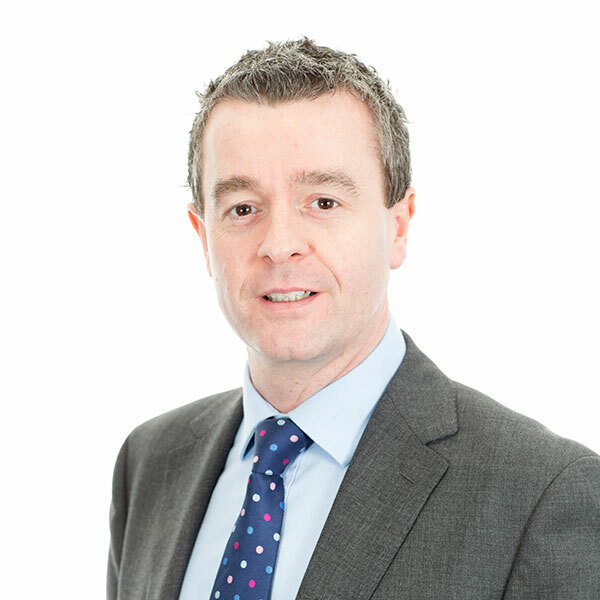 Away from the office, Christian can usually be found running or podcasting with Seismic Wales. Helen is on a mission to demystify finance governance and risk and bring back common sense in decision making in the workplace. She is passionate about people and creating and sustaining workplace conditions in which they thrive. Occasionally let out of the Office to Chair WGSB Heads of Resources group but otherwise mostly to be found in awe of her creative and innovative colleagues. Outside of work, Helen is a proud mum of 3, happiest at home and about to add a puppy to the mix but invite her to a party and she’ll be there. Partners will include those seconded to the Office to the Art of the Possible programme and others who are supporting projects. Alison works as the Resilient Wales Goal Convener, she works for Wildlife Trusts Wales on the Art of the Possible programme. Over the past eight months Alison has been working to identify Simple Changes that Public Bodies can make towards their requirements under the Well-being of Future Generations Act. She has been engaging with stakeholders and innovators to identify support, tools, stories and expertise that can assist Public Bodies in their journey to a more Resilient Wales. Outside of work, Alison is a keen swimmer and a member of a triathlon club, she enjoys nurturing fruit, vegetables and hens in her garden, and simply being outdoors; whether that be walking or cycling, camping or showing her little boy the wonders of nature! 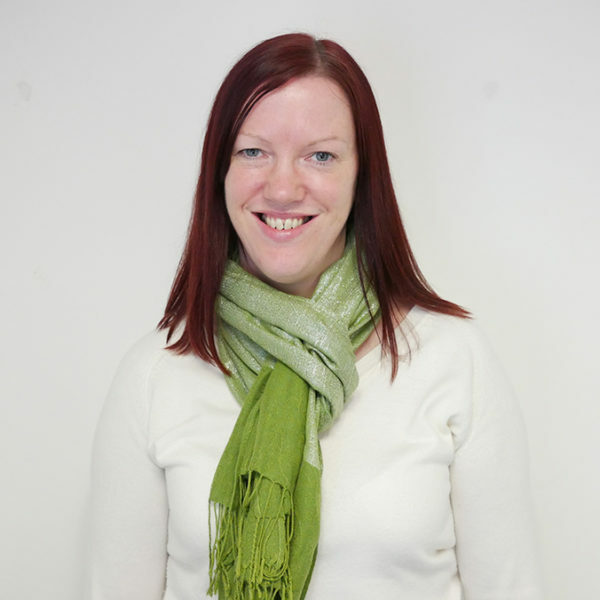 Ceri-Anne is seconded from the Wales Co-operative Centre where she is Policy Officer. Her work with the Art of the Possible team focuses on the Prosperous Wales Goal. She is particularly focused on procurement and fair work. Outside of work, Ceri-Anne spends her time hunting for dragons and giants in castles with her adventurous toddler. And general history geekery. 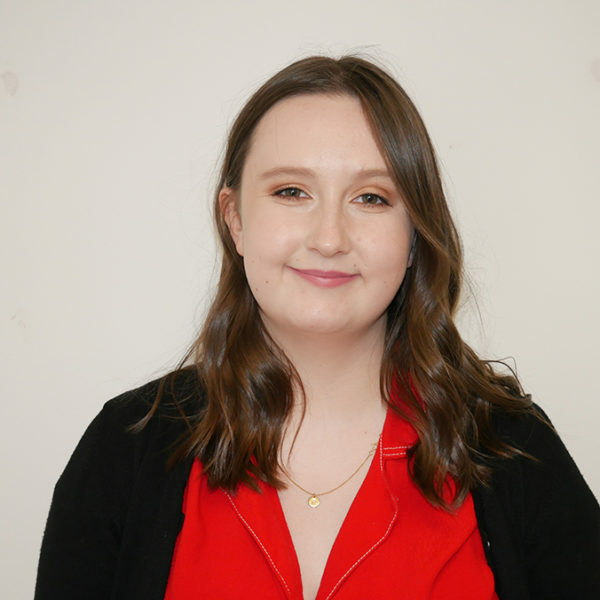 Helen’s work focuses on the goal of A More Equal Wales, which covers protected characteristics and wider socioeconomic issues such as poverty. Helen spends a lot of time meeting with external organisations to make sure that the Office understands the issues that affect people’s life opportunities and what needs to change. Outside of work, Helen can be found walking with her fox-like Pomeranian and is a wannabe gardener. 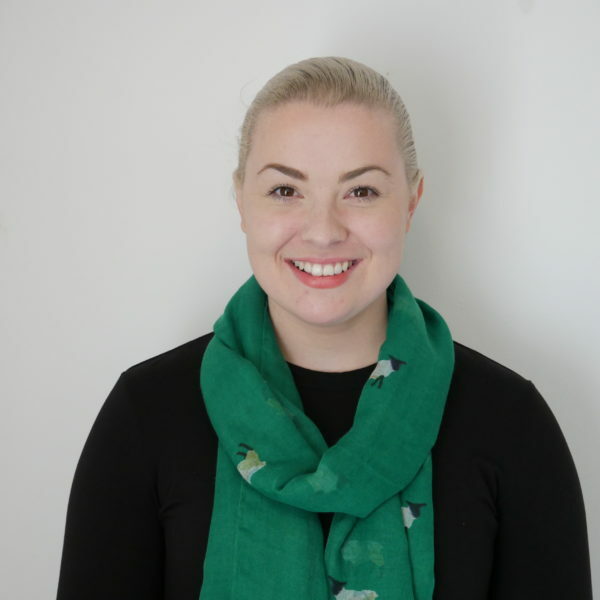 Iona Hughes is an environmental professional, consultant, trainer and Auditor with a particular focus on resources, waste related issues and pollution prevention. She is seconded to the Office of the Future Generations Commissioner as infrastructure advisor, working with the Commissioner to drive the adoption of the well-being goals and principles into the built environment. Priorities for the current programme include planning, infrastructure and housing. Iona’s priorities are working to create frameworks for Affordable Housing, Planning and Built Environment (21st Century Schools) and how the Well Being and Future Generations Act is implemented into these projects and shares best practices to achieving the goals. 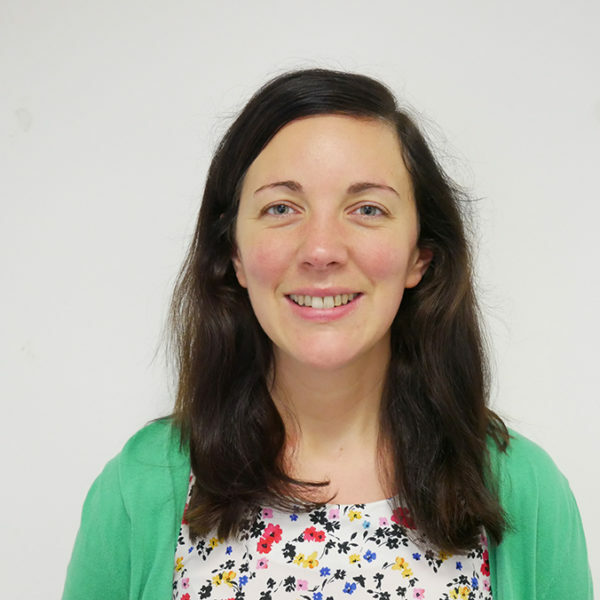 Rachel is currently on secondment from Sport Wales to work on the Commissioner’s flagship project, Art of the Possible, where she leads on health, policy and insight. 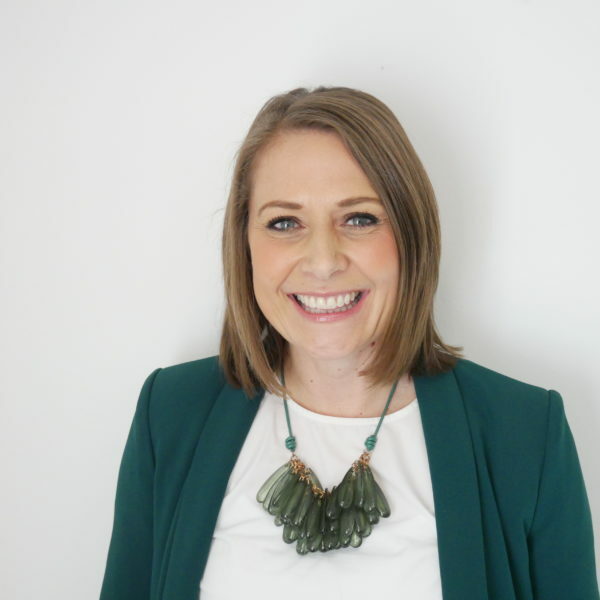 Rachel uses her critical analysis capabilities and leadership to challenge organisations to think differently, to not do the same things better, but to do better things. She is a Board Member of Hafan Cymru, a Parent Governor at Ysgol Gymraeg y Ffin, and sings in a community choir. Rachel is a passionate North Walian who loves running, yoga, sitting in coffee shops and drinking green tea, listening to podcasts and being by the sea! Rachel has two small children who are the absolute centre of her world. 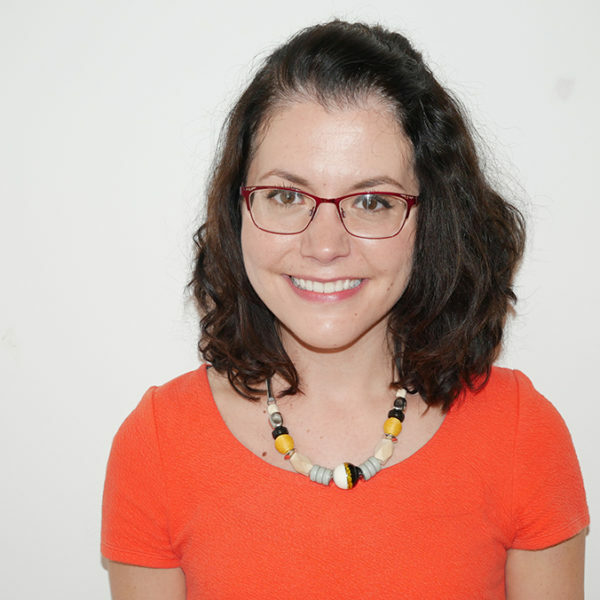 Elen is a bi-lingual project manager/disruptor and I has spent the last decade in the international development sector, supporting Wales’ role in being the world’s first Fair Trade Nation. She relishes her current role which supports public bodies in Wales to understand what it means to be globally responsible, from ethical procurement to international community development partnerships, global education policy to refugee policy and support to fossil-fuel divestment and ethical investment. Elen is proud to work with a wide-range of wonderful people and an inspiring Commissioner, on such a vital piece of work. Louisa was a joint appointment by the Office and Public Health Wales. Her job is to think about the future and help public bodies do the same. This includes what might need to be done now to prepare for the future, what impact decisions will have in the longer term and what the future we want to create looks like. As part of her own efforts towards a better future, Louisa has worked for health and social justice charities and supports getting more women into public life. Louisa is happiest when she is outside, exploring the amazing beaches of Gower with her husband and dog, or getting overly emotional at musical theatre, books and too many TV programs. 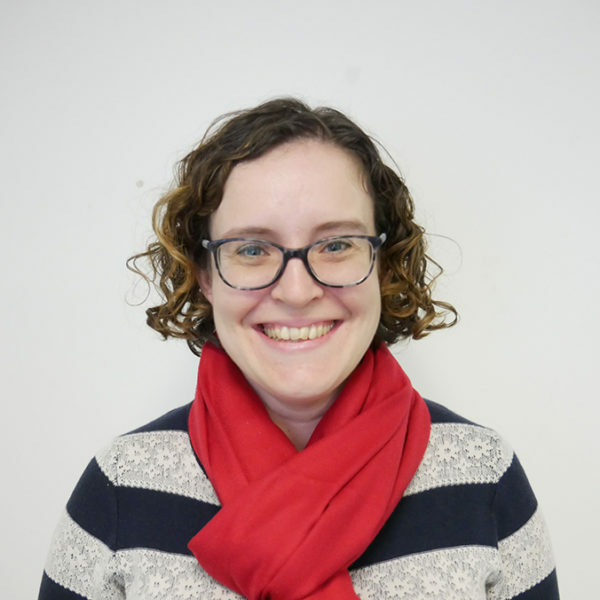 As a researcher and practitioner, Bethan is passionate about people, participation and data. Her role in the Commissioner’s team is to identify, share and test good and innovative practice around involvement. In her spare time, she can usually be found with her head in a book or walking her dog Myfanwy. 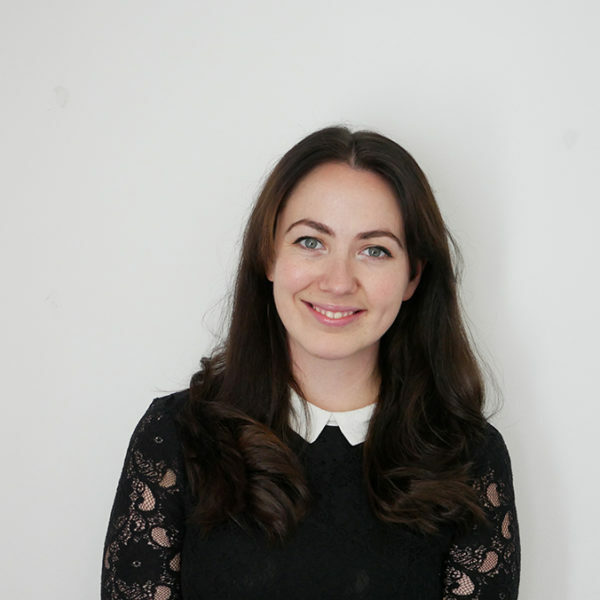 Carys is on secondment from the Arts Council of Wales and is working on the Art of the Possible programme. Her focus is on the Culture and Welsh language goal of the Act. 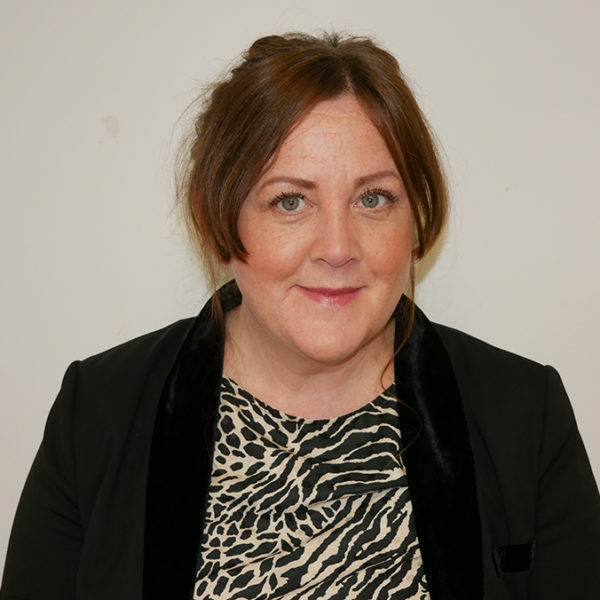 Her work involves developing tools to support Public Bodies longer term, meeting with different cultural organisations across Wales and gaining insight into what is working well in areas and what can be developed further in accordance with the . Outside of work Carys is Musical Director of a Male Choir in her home town and is the go-to person for family birthday cakes and party planning.